Somerset is a rural county of rolling hills including Mendip Hills, Quantock Hills and Exmoor National Park. Somerset is the 7th biggest county in the country and it’s full of the most beautiful sights and scenery! 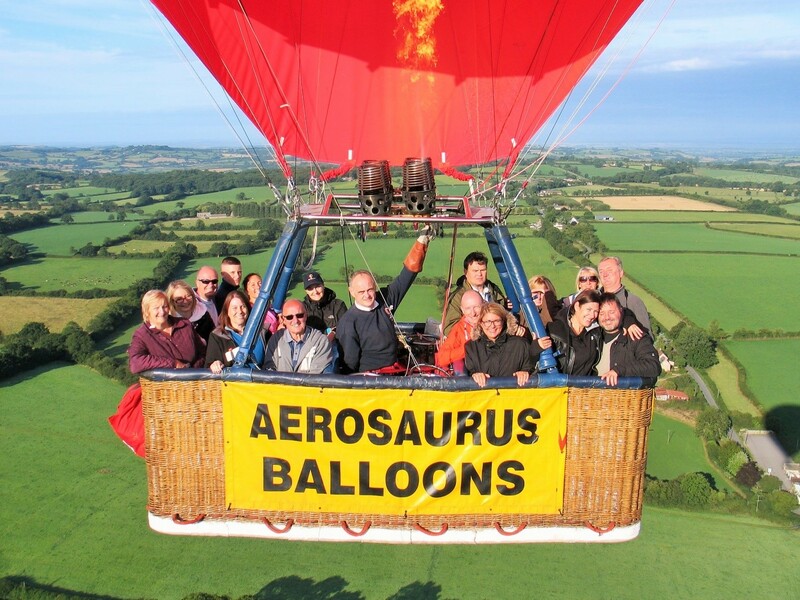 Aerosaurus Balloons offer hot air balloon rides in Somerset from Taunton and Castle Cary. Balloon flights in Somerset generally fly within the Wellington, Ilminster, Wincanton, Glastonbury and Quantocks areas. They offer spectacular views of the various farmland and villages that dot this great landscape. Taunton is a busy traditional market town and is also the capital of Somerset. The town has many great buildings including Taunton Castle and the Church of St Mary. On a flight from Taunton you are likely to spot the beautiful Vale of Taunton full of hedgerows, narrow lanes and winding streams. 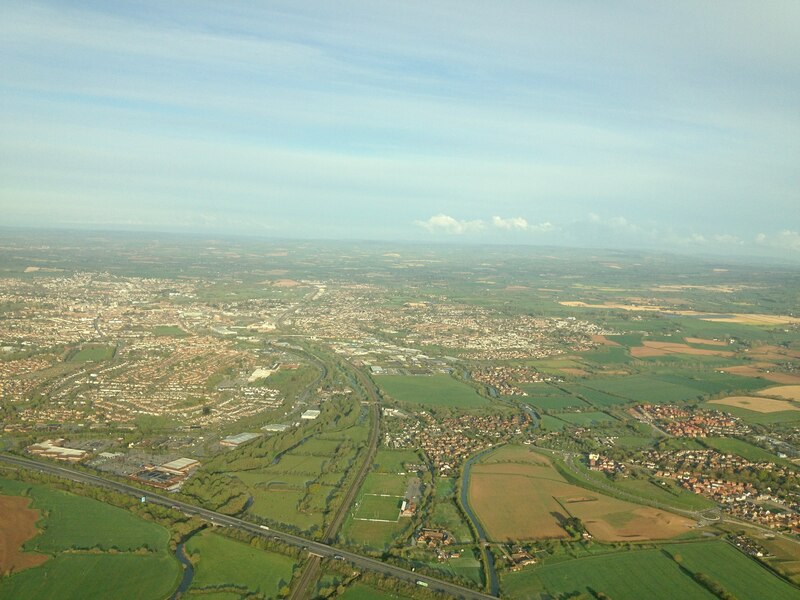 Taunton flights have views stretching across to Bridgwater, Wellington as well as the Quantock Hills. Castle Cary is a lovely market town consisting of pretty cottages. In the 19th Century, the town was known for its horsehair weaving and is today home to the only horsehair manufacturer in the UK! A balloon flight from Castle Cary will offer views over small pretty villages, The Mendip Hills, Glastonbury Tor and you may even catch a glimpse of the neighbouring counties of Dorset and Wiltshire! If you would like to join Aerosaurus Balloons above the skies of Somerset or perhaps another location across the South West, book your Champagne Balloon Flight today! Prices start from just £99 and a balloon flight in Somerset is a fantastic experience for a great family adventure! Book online or call us on 01404 823102!